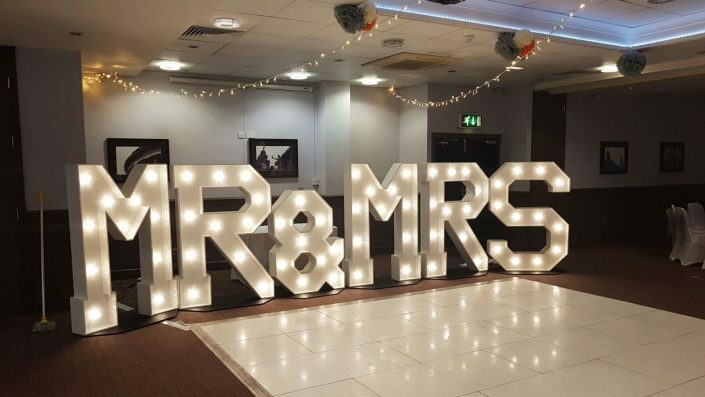 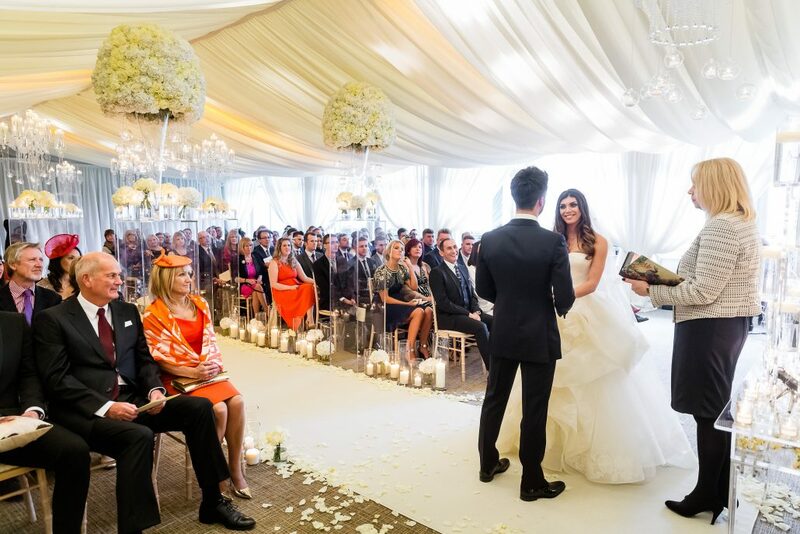 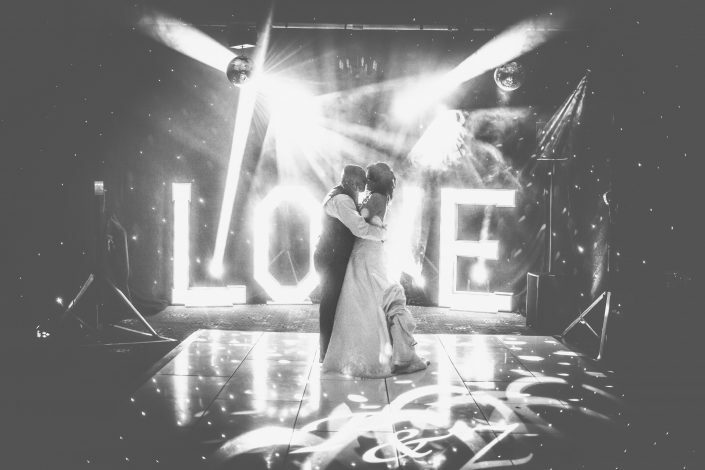 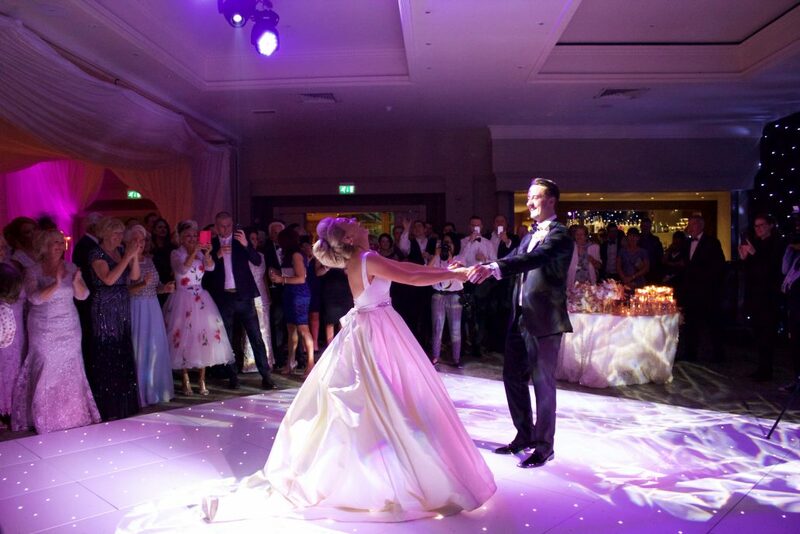 Our wedding service is available to private clients throughout the UK and we are also proud to supply our products and services entertainment agencies, DJs and wedding suppliers across the country. 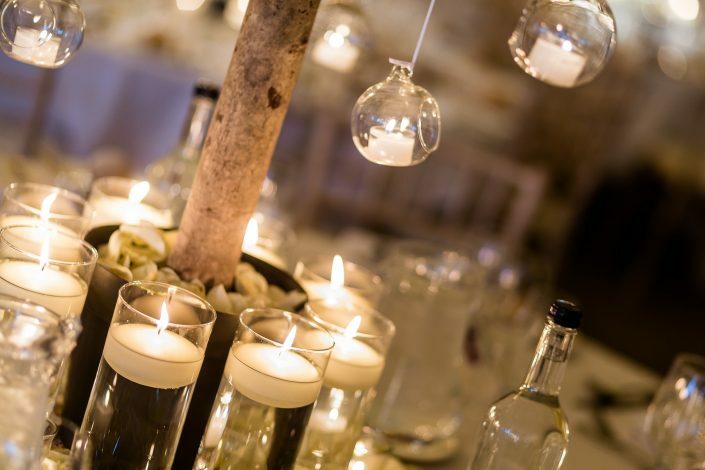 Our weddings are always planned with the individual customer in mind and you can be sure of a bespoke service that fits your needs and wishes. 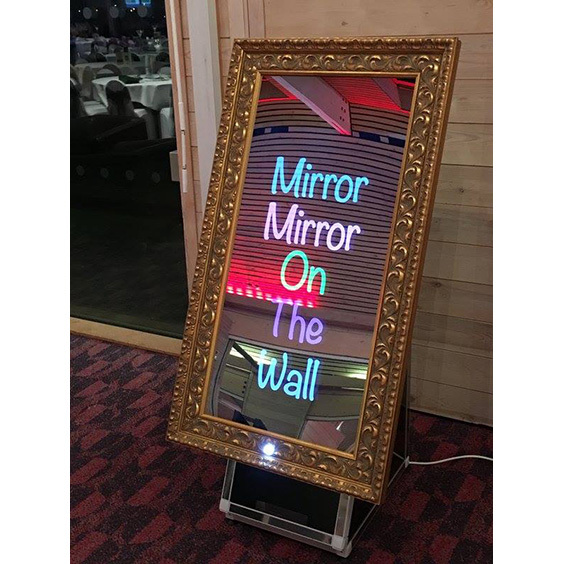 We have trained personnel working on each aspect of your design and all our services are in-house, we do not subcontract. 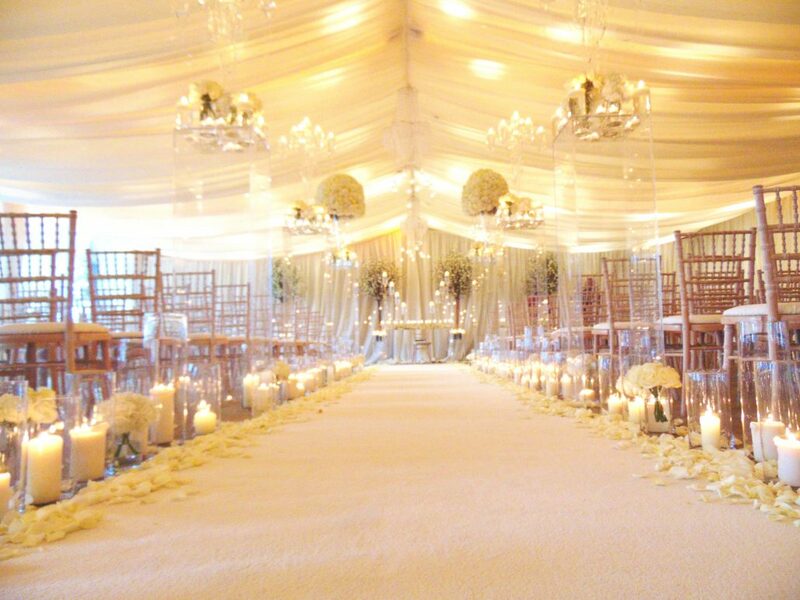 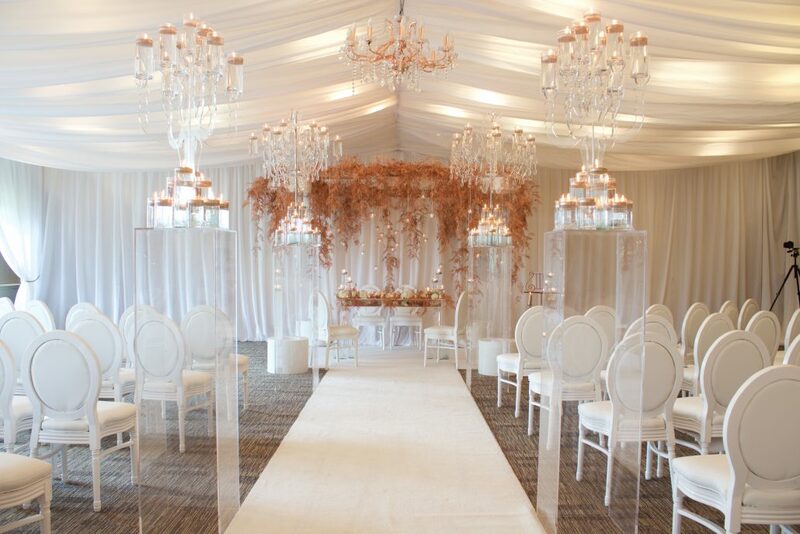 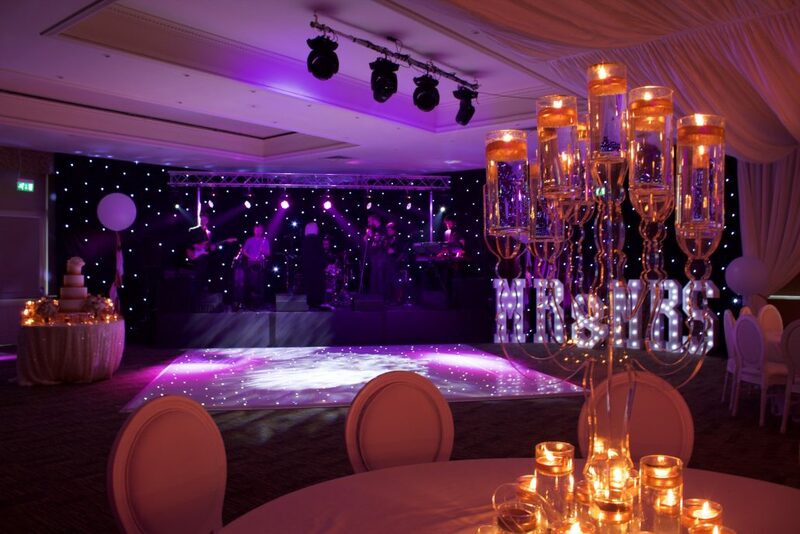 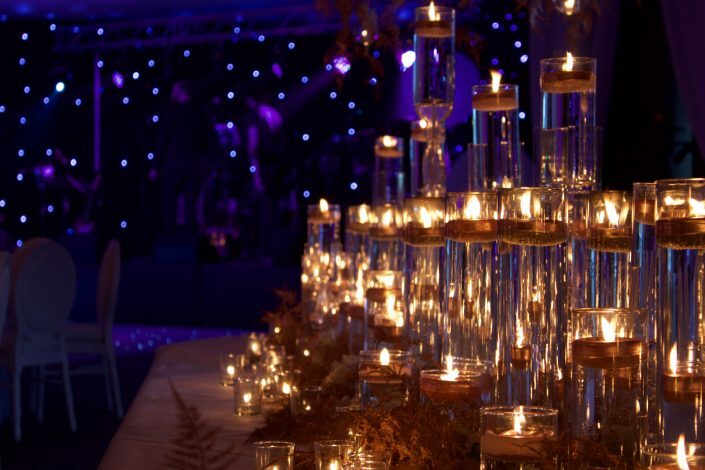 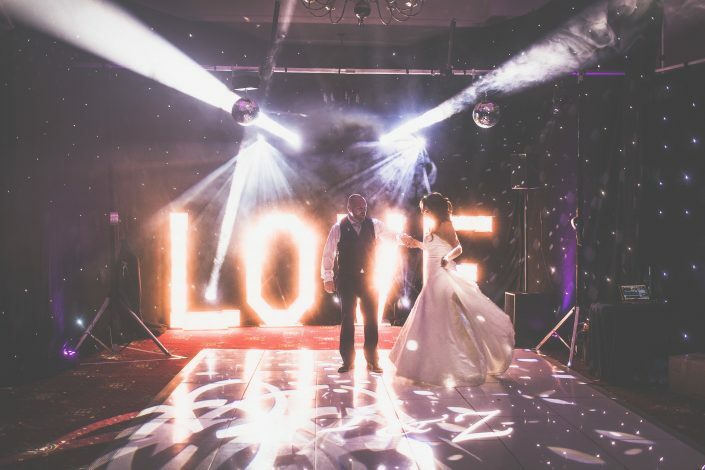 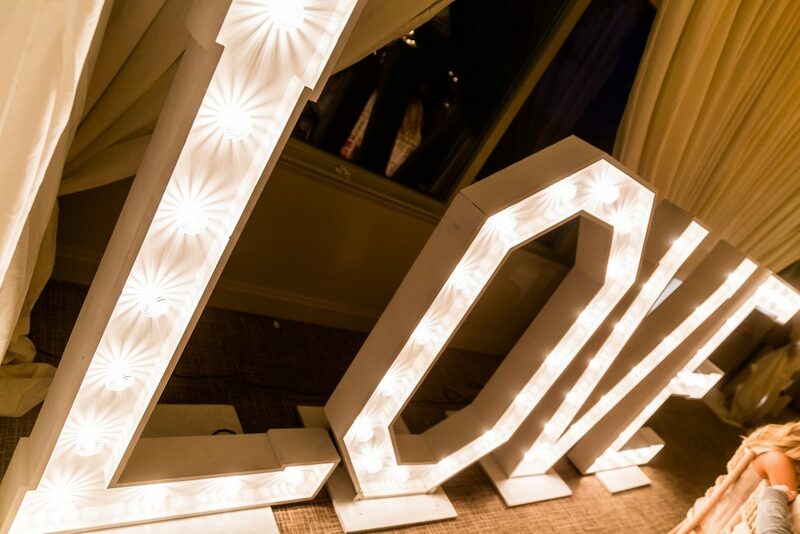 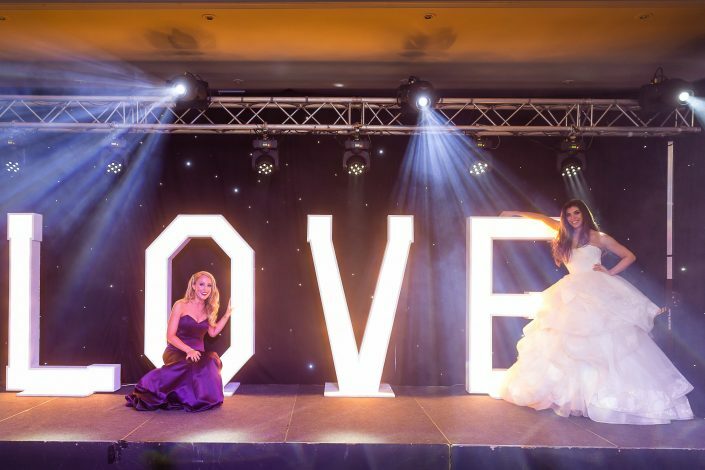 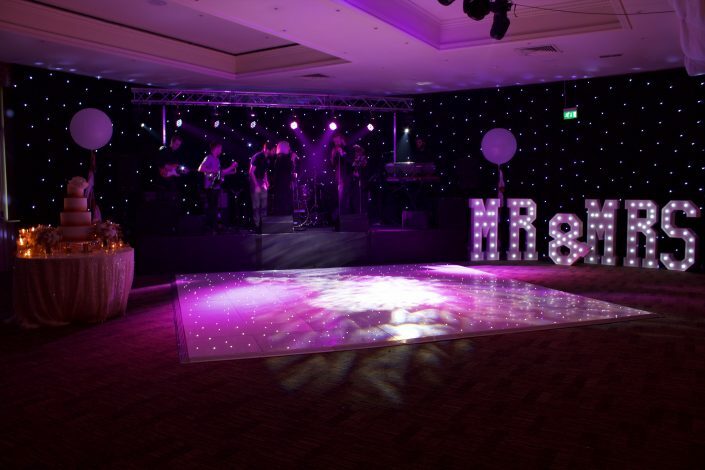 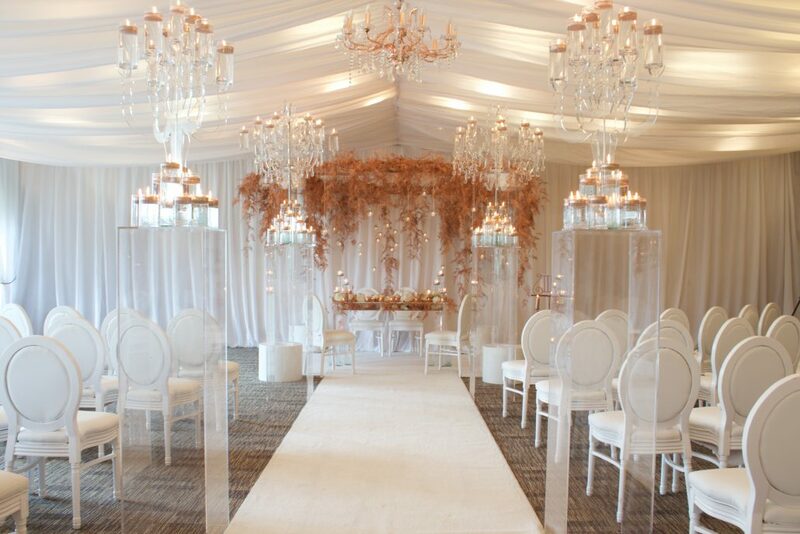 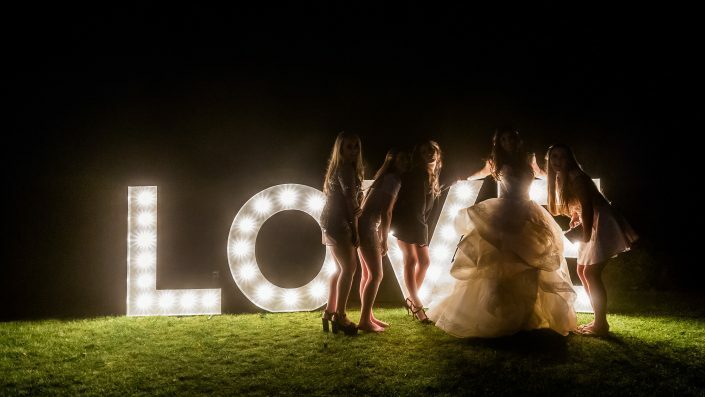 We specialise in LED twinkling dance floors, lighting, venue dressing, twinkling backdrops and creative draping. 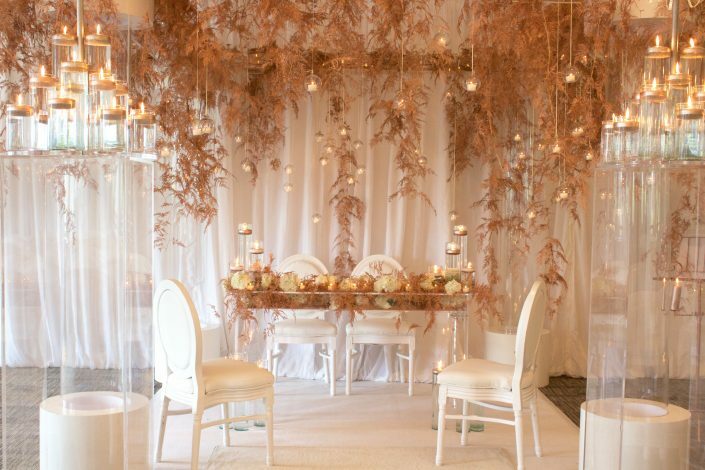 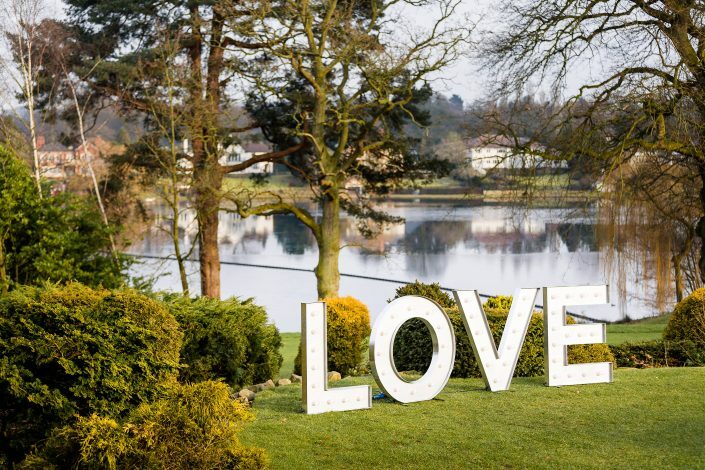 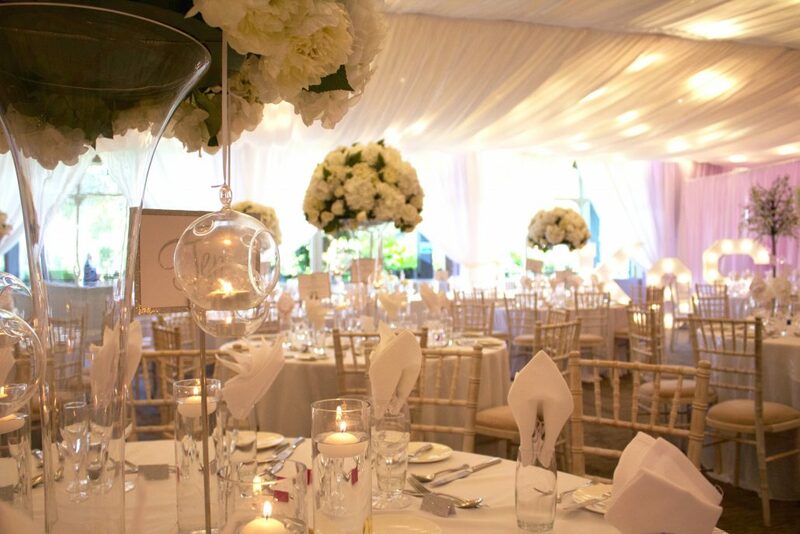 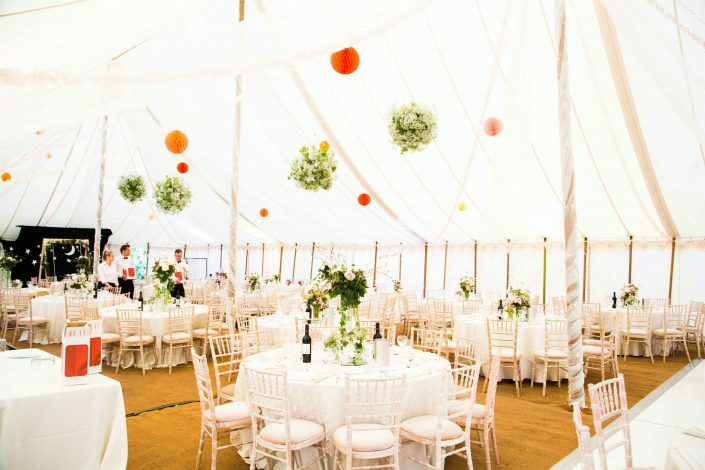 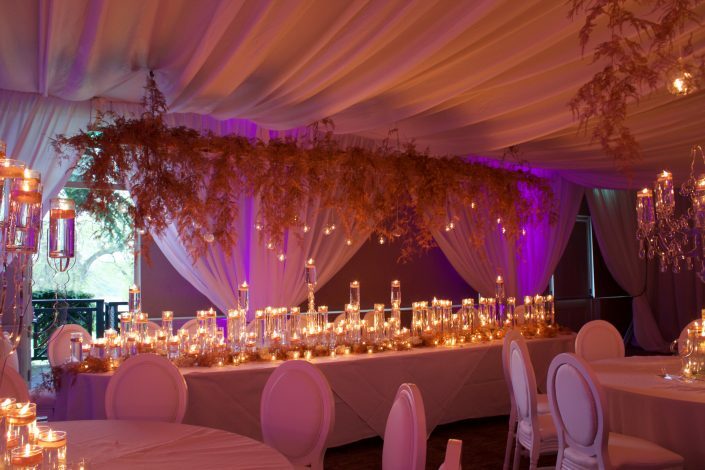 Years of experience designing weddings has meant that our team are comfortable working in any size venue, inside or out. 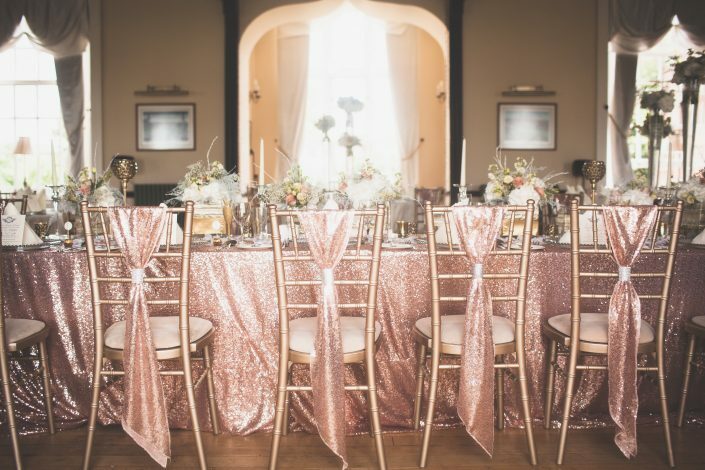 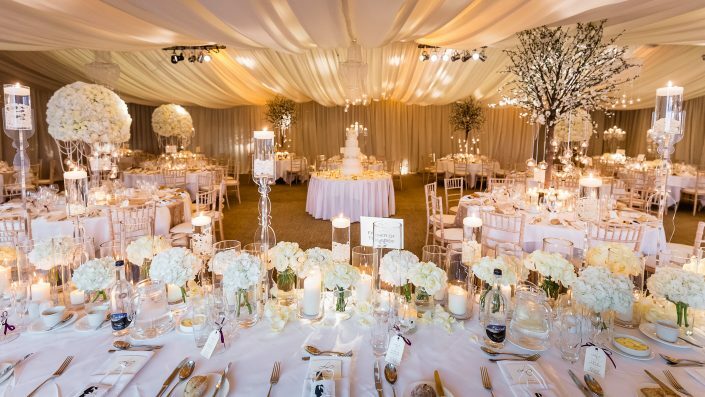 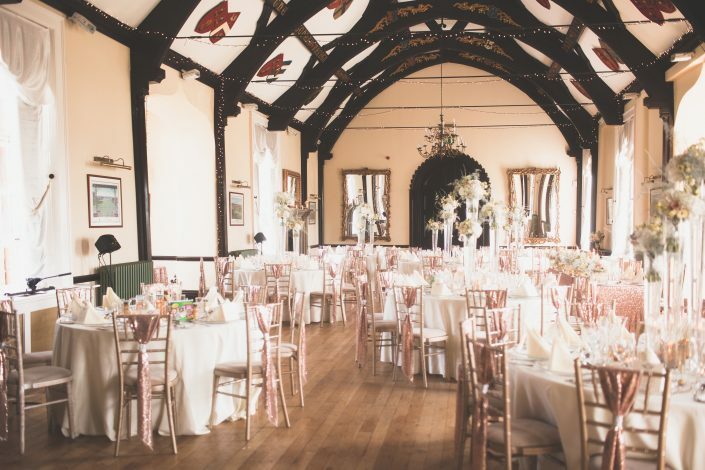 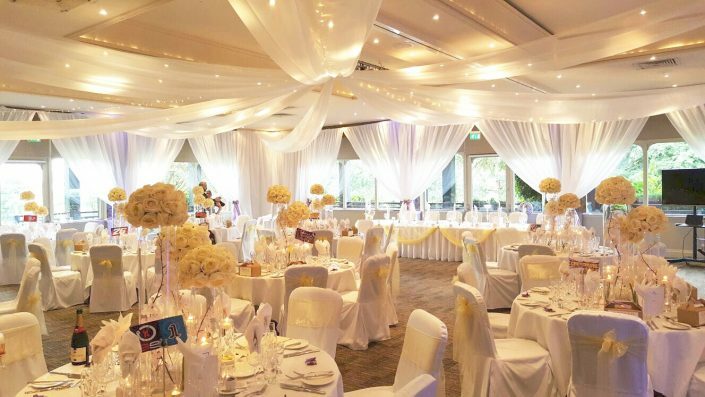 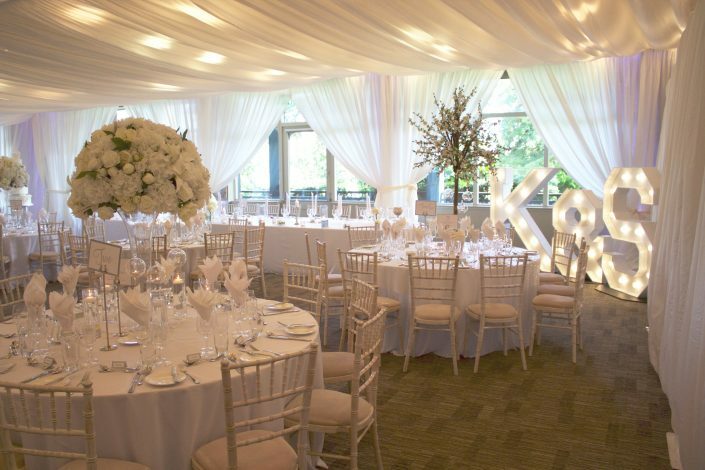 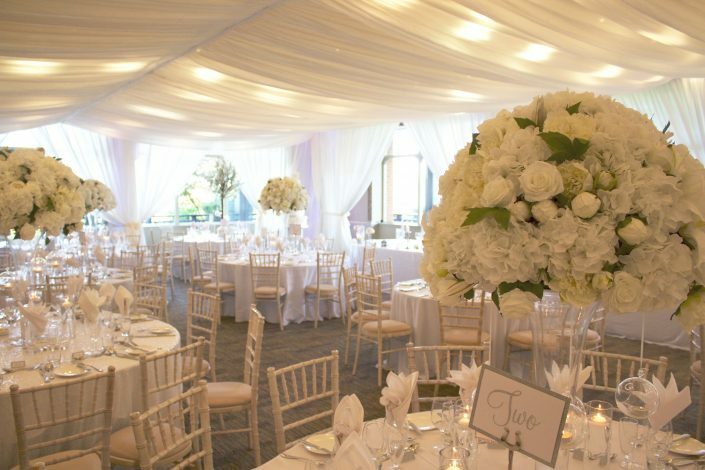 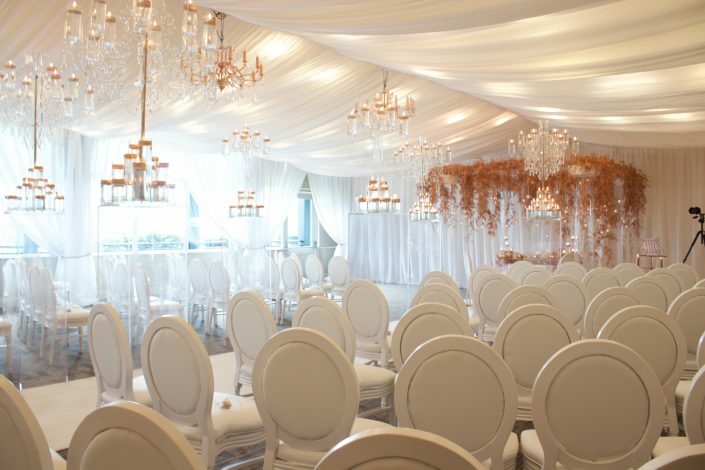 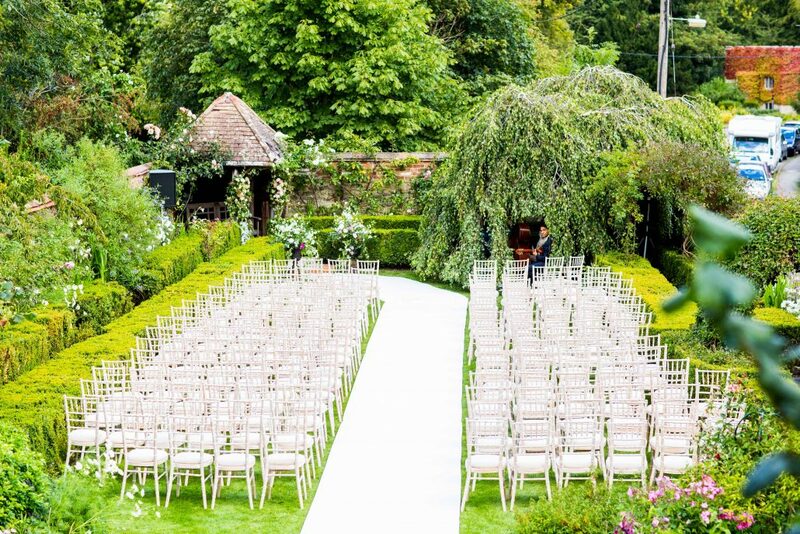 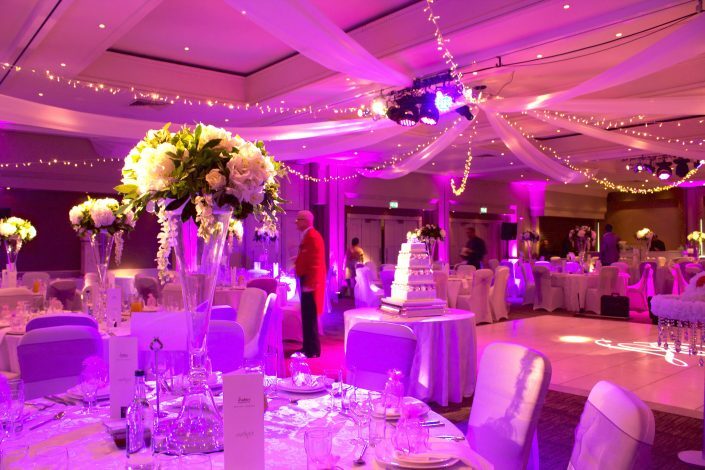 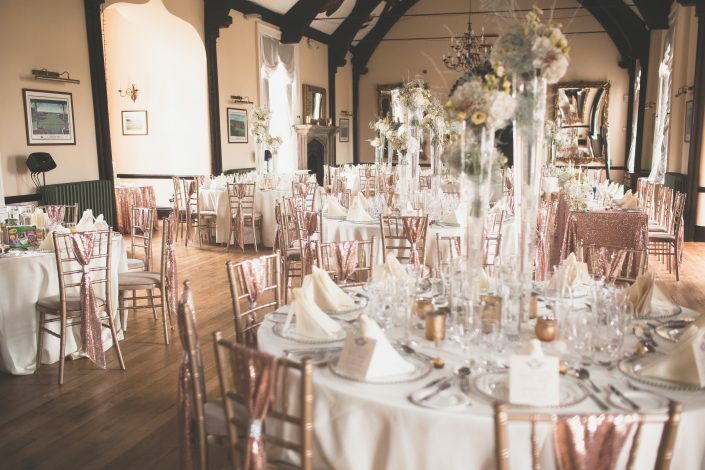 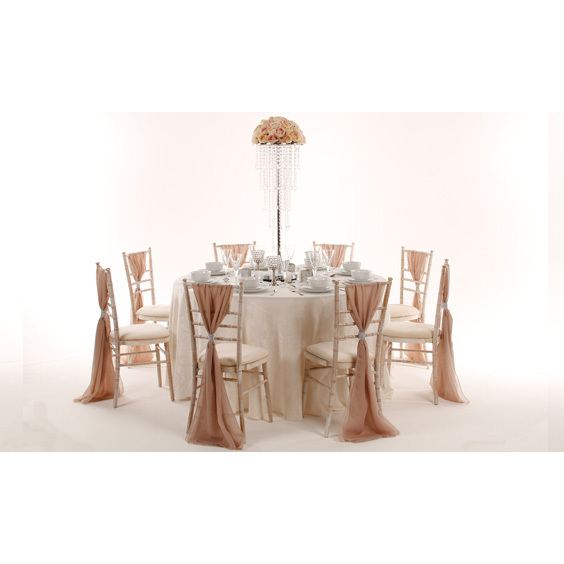 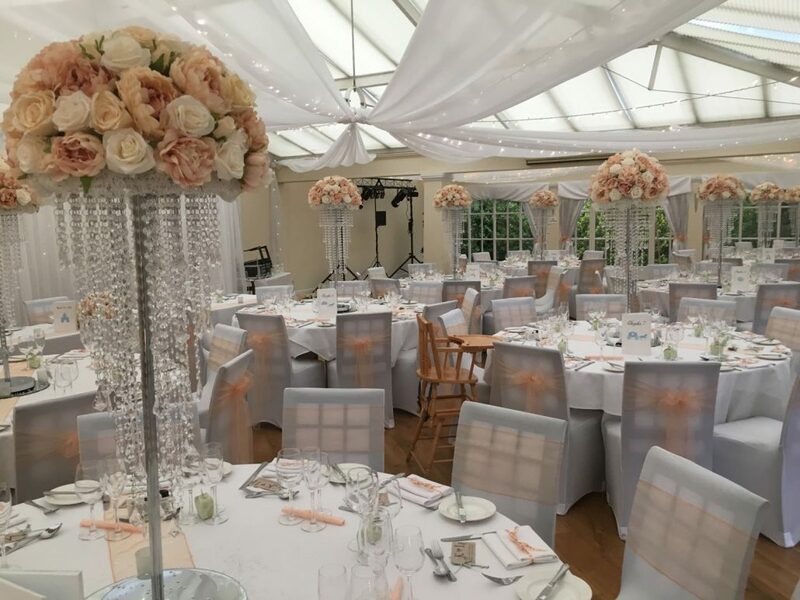 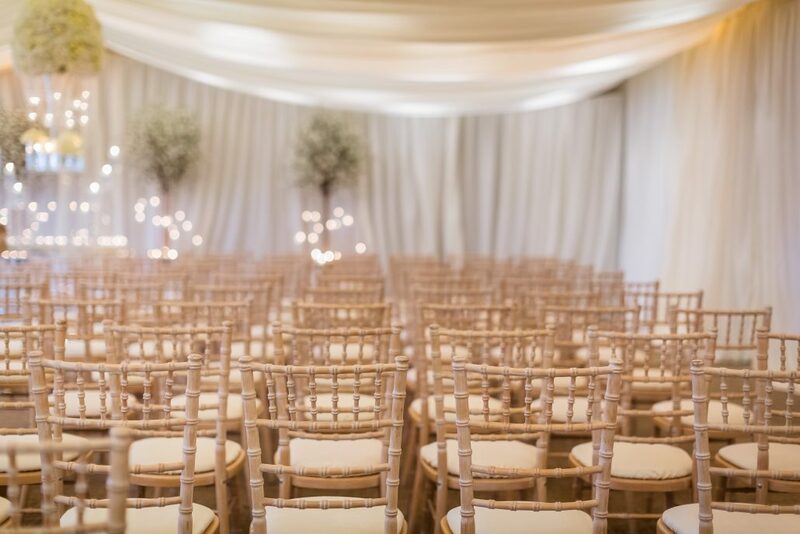 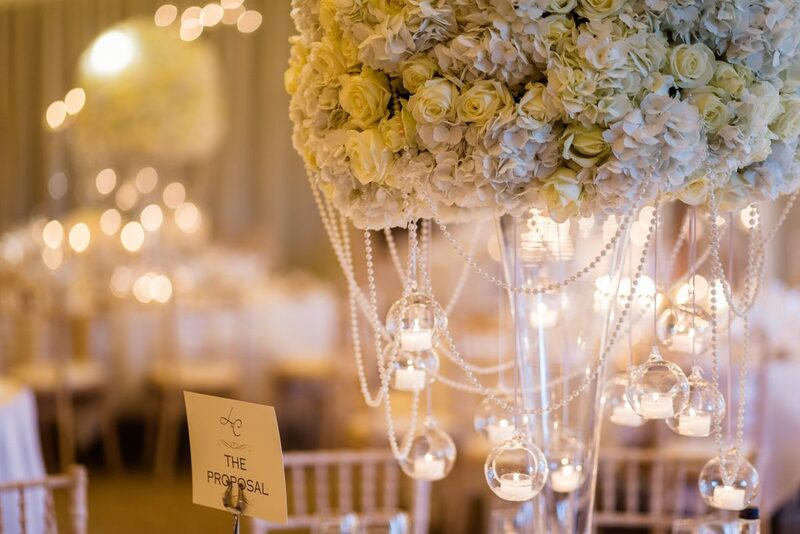 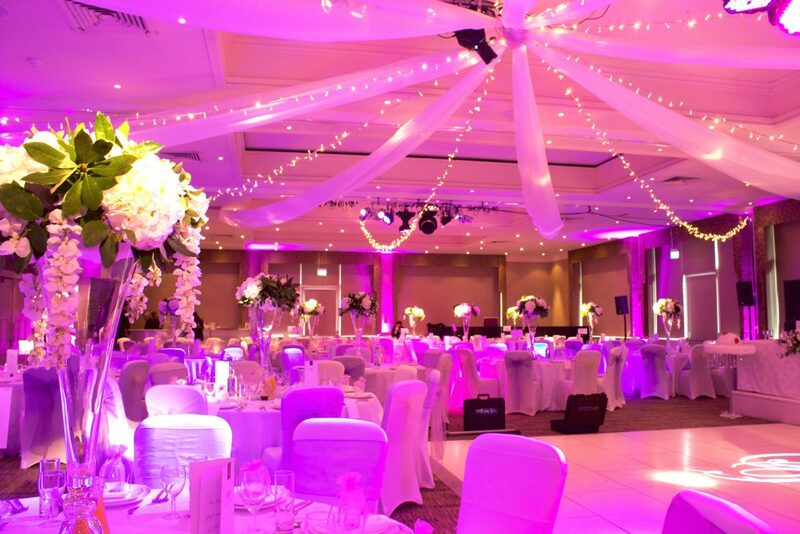 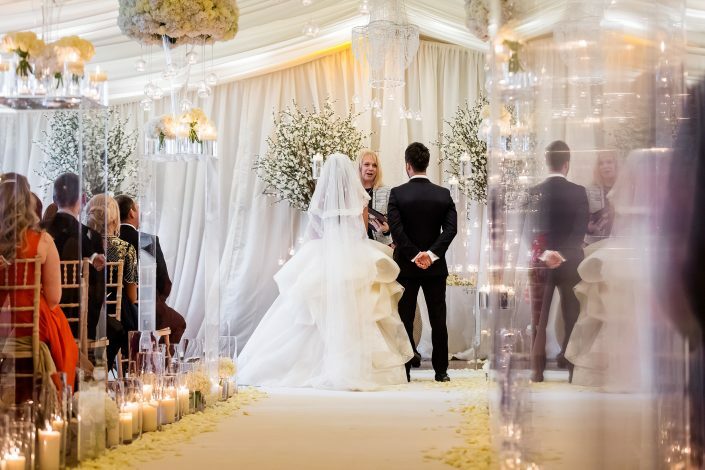 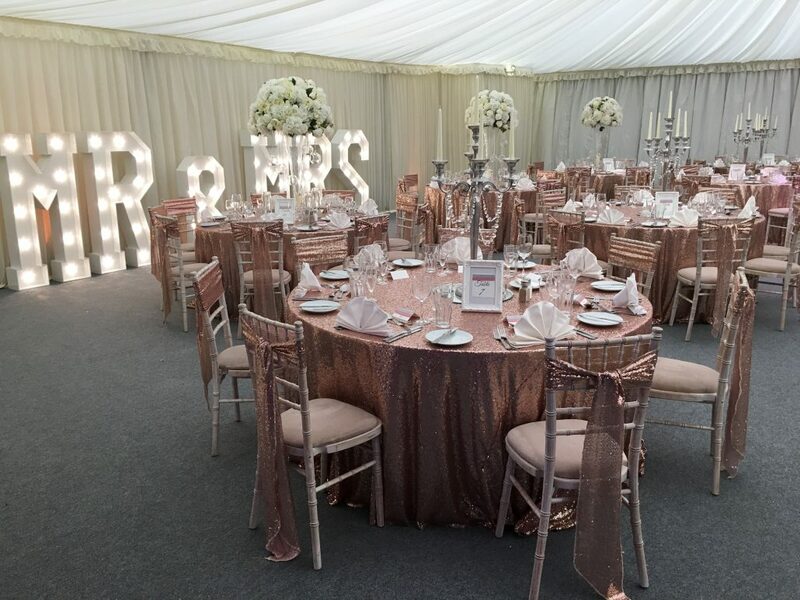 We are proud to be able to choose from a huge stock supply, offering everything from chair covers to complete venue dressing. 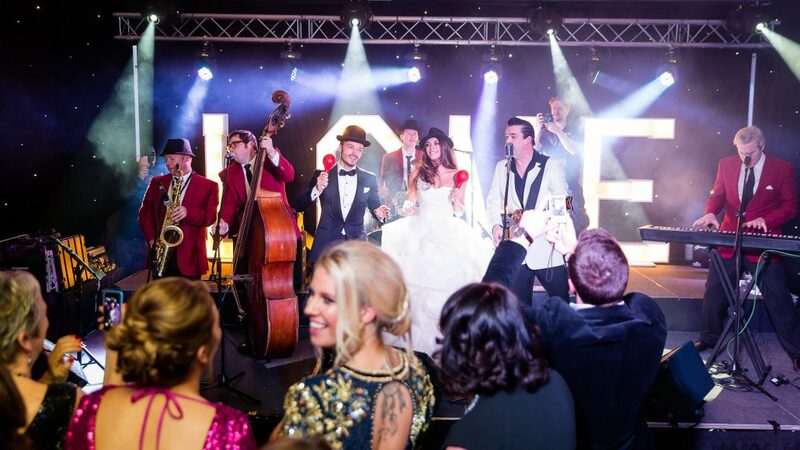 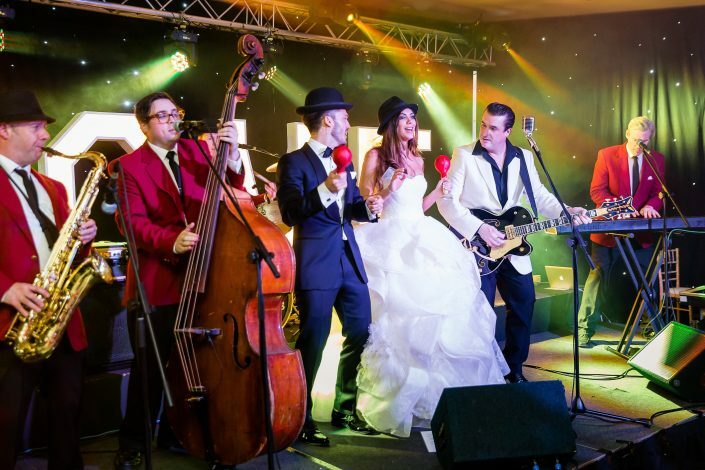 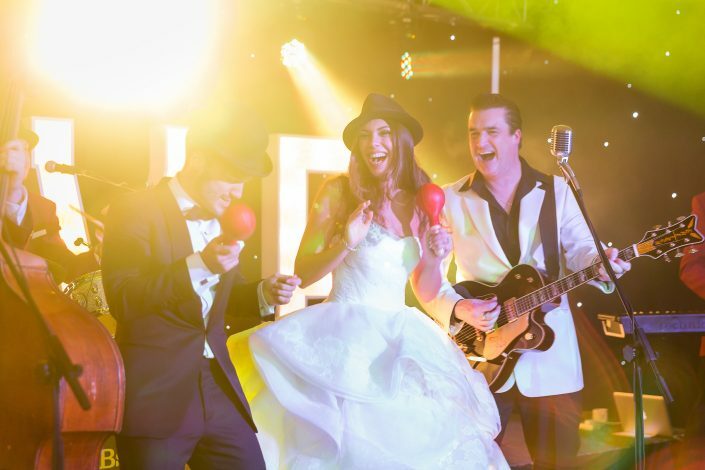 As an event company, we have had the pleasure of working with many of the top entertainment acts in the country and are happy to suggest and book the entertainment for your big day too! 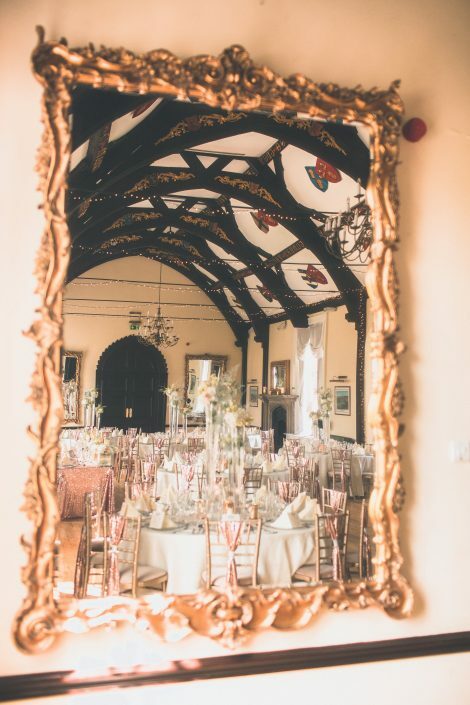 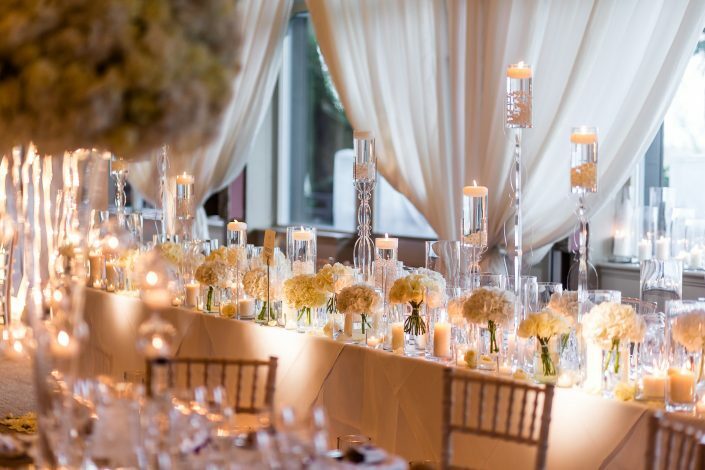 It’s impossible for us to go through everything here as we like to take your input in order to provide the wedding that you dreamed of – it’s your special day, not ours, we will just be on hand in the background. 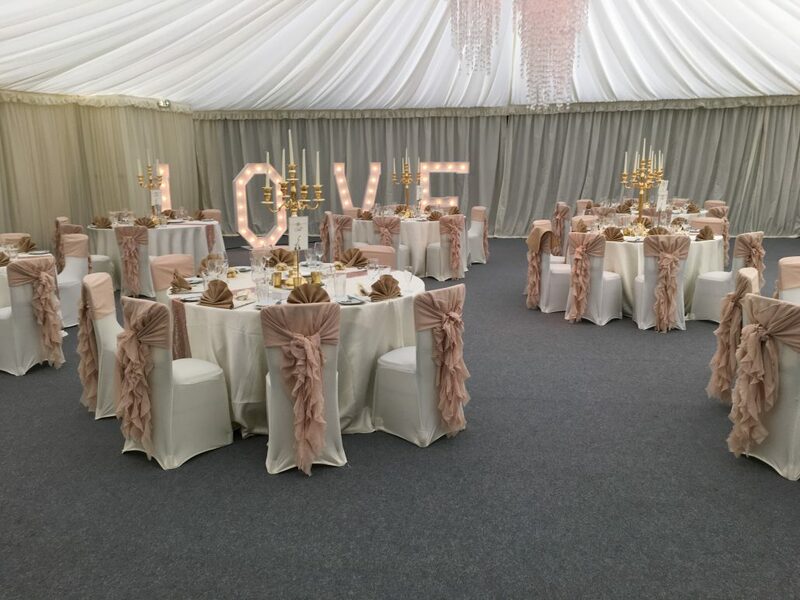 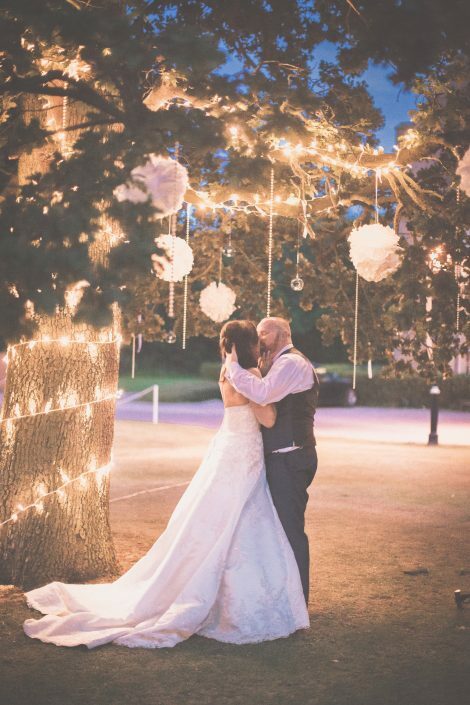 We’d love for you to give us a call on 0845 833 6372 (local rates) and we can arrange to meet you, either in our showroom or at a place convenient to yourself, to discuss your perfect wedding day!